Speech and Language pathologists, also known as “speech therapists,” do more than just help those who stutter or have a lisp. Our team of highly trained Speech and Language Pathologists treat issues including, but not limited to: stuttering; articulation (the way words are spoken); language and speech delays; swallowing disorders; problem solving skills that deal with social communication and speech; reading comprehension and decoding the speech of others; hearing impairments; traumatic brain injury; dementia; neurological problems; and Alzheimer’s disease. Speech-language pathologists are very highly trained. They study anatomy and physiology, neuroanatomy, genetics, human and language development, linguistics, psychology, acoustics and more, which is why they are qualified to evaluate, diagnose and treat a broad range of issues. Rivki Kleinman is a speech and language therapist. She graduated in 2011 from the University of Cincinnati, with a Masters degree in Communication Sciences and Disorders. Armed with almost six years of experience, Mrs. Kleinman has an in-depth knowledge of the treatment of articulation disorders, language delays, stuttering, and other children’s issues of speech and language. Mrs. Kleinman previously served at Yeled V’Yalda in Williamsburg, NY. She is associated with Advanced Therapeutic Concepts, and Wellspring Early Intervention Services. 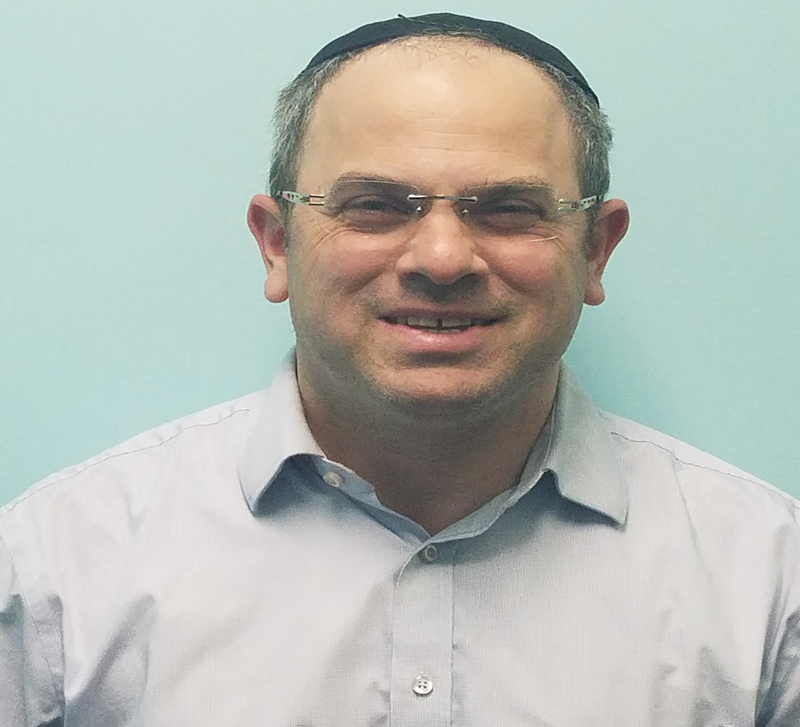 Yaakov Levi, MSCCCSLP, graduated in 1996 with a masters degree in Speech and Language Pathology from Towson State University in Baltimore, Maryland. Mr.Levi has over 20 years experience working in nursing homes, assisted living facilities, schools, and private practice evaluating and treating adults and children with communication and swallowing disorders. He has also worked for IPRO composing resolutions to disputes between insurance companies and patients. Mr. Levi specializes in treating children and adults with articulation, voice, stuttering, and neurogenic communication disorders.